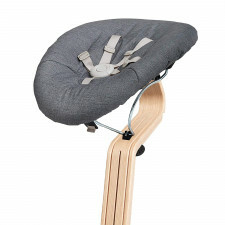 The Pilö relieves pressure on the back of baby’s head while also supporting baby’s neck and keeping it aligned. 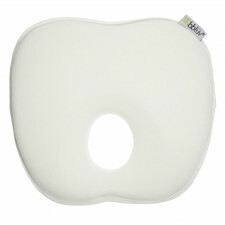 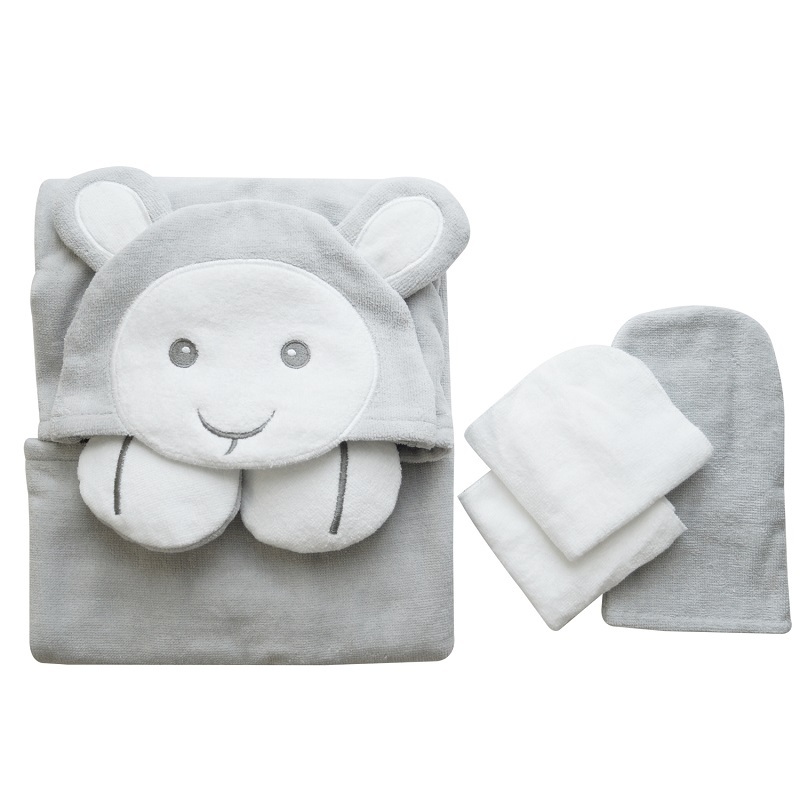 Can be used from birth right to baby’s first flip to tummy! 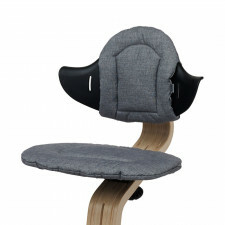 Soft & lightweight Evenly distributes eight ..
Upgrade your Nomi High Chair with a cozy and Oeko-tex cushion.Elastic hem seat and velcro on the backrest.Reverse colour.Washable.. 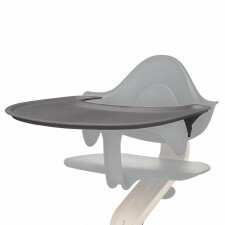 The Nomi design concept is the result of more than 40 years of work with children's chairs. 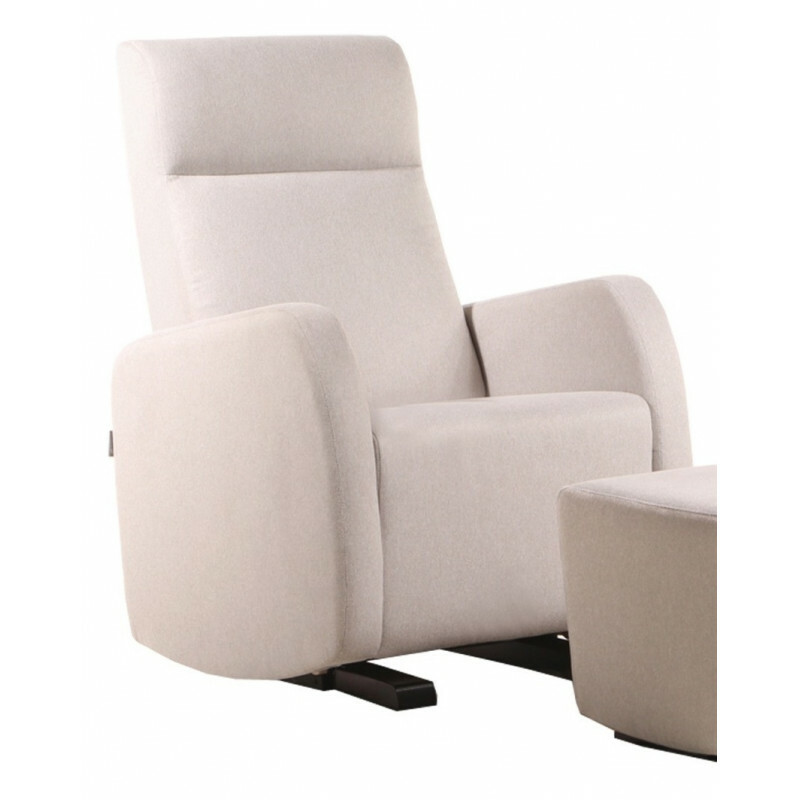 The Nomi Hig Chair can be used from when your child can sit unaided, usually around 6 months, and is designed to be used right up at the d..
Nomi Baby's design and soft mattress create the coziest nest for your new baby. 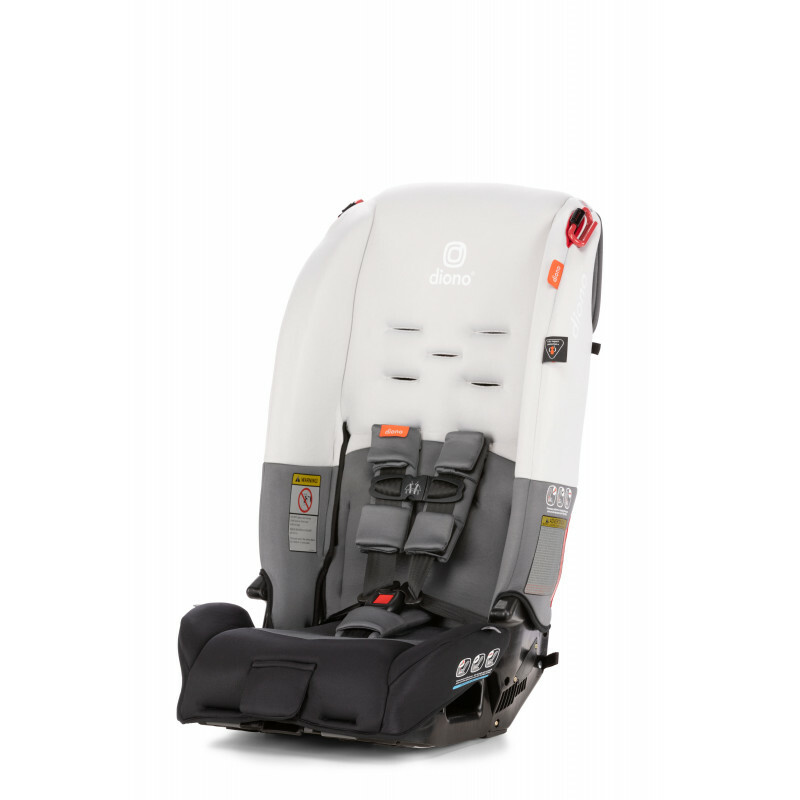 When your baby has grown a little stronger, you can begin to use a more upright position. 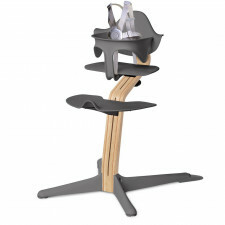 This will give even better eye contact at the family table -..